Wood has been awarded a new contract by Surhan Gas Chemical Operating Company FC LLC (SGCOC) to provide a feasibility study for the exploitation of the ‘Mustakillning 25 yilligi’ (M25) field, which includes the construction of a new gas-to-chemical complex, in the Surkhandarya region of the Republic of Uzbekistan. The M25 natural gas reserves are estimated about 100 billion cubic metres. 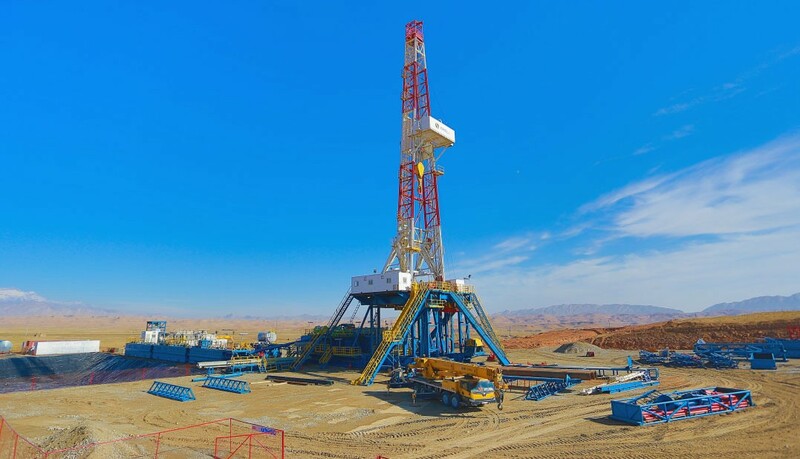 The gas field will process 4.0 billion Nm3/y of raw natural gas, containing a high amount of sulphur and carbon dioxide. The raw natural gas will be treated in a gas processing plant (GPP) for purification, mainly to remove water and sour components to eventually produce a stream of treated natural gas. The treated natural gas will be partly used for direct sale on the domestic or export market and partly used for the production of polyolefins (polyethylene and polypropylene) in a dedicated gas-to-chemical complex (GCC). "The oil and gas industry is one of the main drivers of the economy of Uzbekistan. We are pleased to be working with SGCOC on the implementation of this project, which will have a significant impact both on the development of the region where it is being pursued and on the entire gas chemical industry of the Republic of Uzbekistan." This contract supports Wood’s strategic focus on expanding its activities in the region and strengthens its in-country experience in Uzbekistan.